Hello and well come to Dean Paul Photography “OH” and congratulations on your engagement. Our style of wedding photography is documentary style. 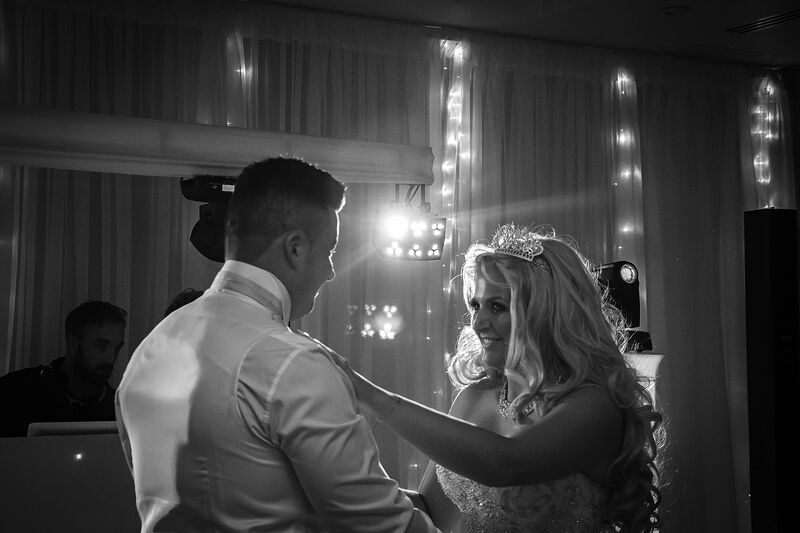 We capture the moments that spontaneously unfold from your Nan starting a food fight to your dad embarrassing himself on the dance floor, we capture those memories that you will cherish forever. We are a husband and wife team and we love capturing people especial on there wedding day you see the true happiness and emotion of the happy couple and the family, (“people are our Passion”) and in our view a true shot not a staged shot. 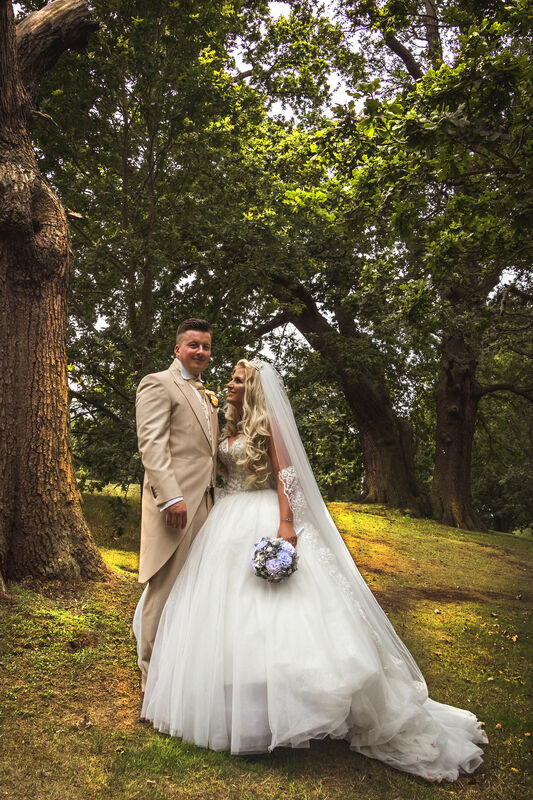 We aim to capture your incredibly special day after all its not every day that two people make the commitment to sharing their love for one another in this special way. We will capture your day and create timeless memories for you to look back on for years to come we are non intrusive and very easy to get along with you won’t know we are even there we are (Photo Ninjas).